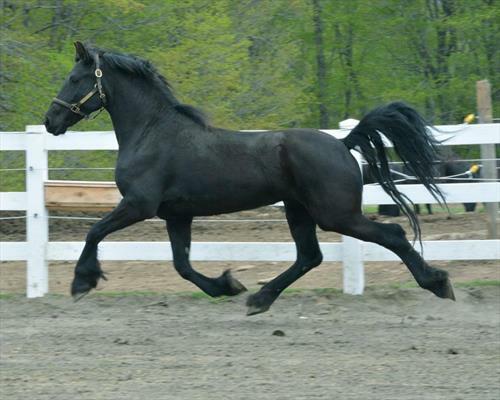 Friesians of Majesty, a beautiful 650 acre breeding and training equestrian farm in Vermont, is seeking a full time Barn and Breeding Manager to work with top quality Friesian horses. 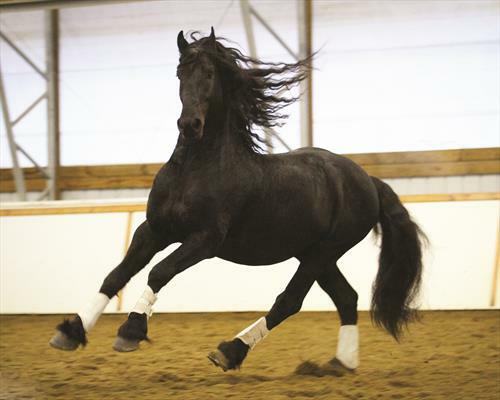 This is an unique opportunity to work in many facets of the horse industry in one place. 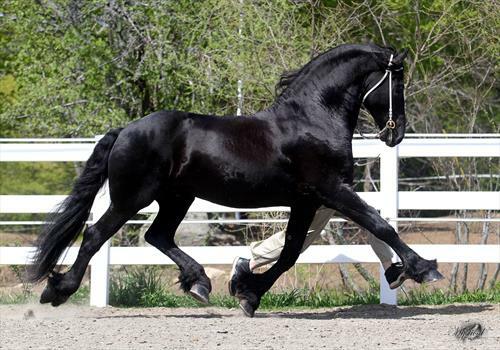 Friesians of Majesty offers instruction in both breeding and training horses in dressage and driving, starting with imprinting new born foals with our special Imprinting techniques all the way to Grand Prix Dressage, as well as management, riding, driving, starting green horses and customer service. We have a certified breeding technician on site doing all aspects of breeding including ultra sounding and embryo transfers in house. 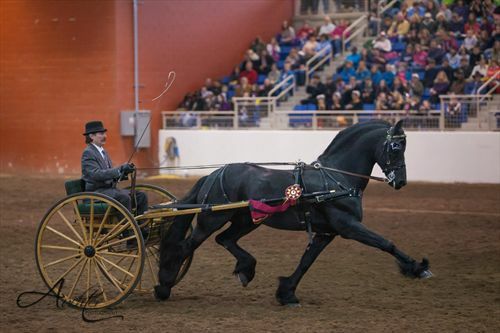 We organize 3 to 4 world class equine functions with demonstrations, hold Keurings and perform about 50 tours and shows for bus companies per year. 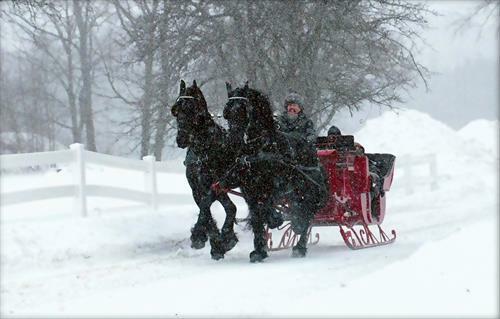 We offer carriage and sleigh rides depending on seasons and organize womens and girls overnight camps. During up to 6 months of the year assist with all aspects of breeding from inseminations, stallion collection, ultra sounding, even embryo transfers. We have a certified breeding technician on site. 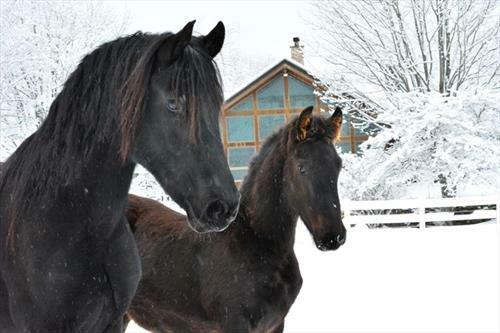 We are the largest Friesian farm in North America facility and you get to be with some of the best horses and staff in the world. 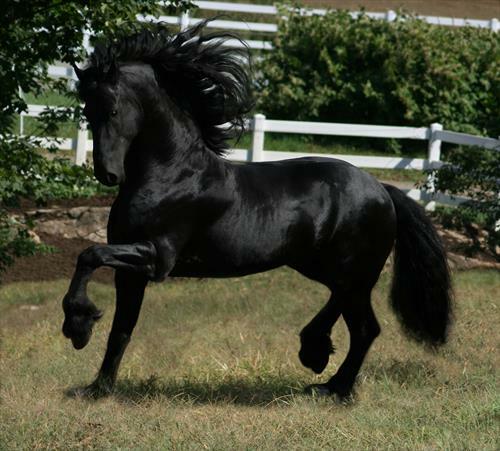 Our lowest scoring horse scores in the top 15% of the breed standard and we have five approved Friesian breeding stallions! 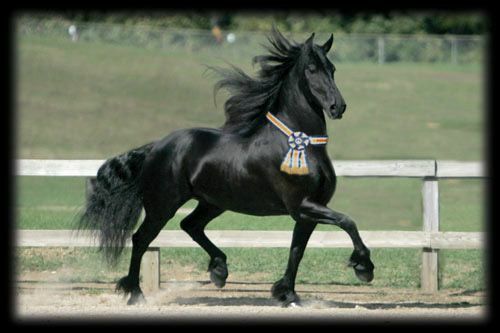 The right person must have very good horsemanship skills, experience in management and teaching and work well with others. Good work ethic and a positive attitude with a pleasant personality are necessary, as well as being in good health and physical condition and willing to work 6 days a week. Housing on site is available. Excellent addition to any resume. 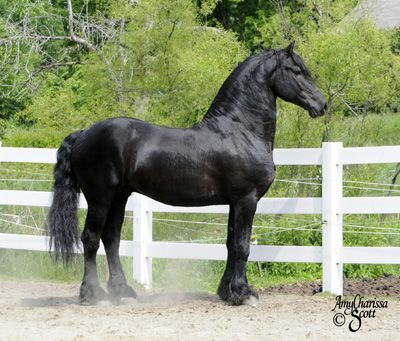 Work with some of the best Friesians in the world. 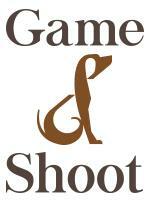 Also work with a top notch team of experts!